Our guide to transport in and around Vietnam shows the variety of ways of getting to and around the country. We’ve included international and domestic airports information, as well as travel information for first time travellers. Thanks to its growing popularity amongst foreign visitors, Vietnam’s accessibility has greatly improved in recent years. Due to the long, narrow dimensions of the country, travelling around Vietnam can take a long time. There are many options for travellers, depending if its time or money that is your chief concern. All the information you need is below. Although Vietnam as a destination may not be as popular as some other Asian destinations such as Bangkok, Hong Kong and Singapore, many countries do offer direct daily flights to the two main international airports, which are located in Hanoi and Ho Chi Minh City. 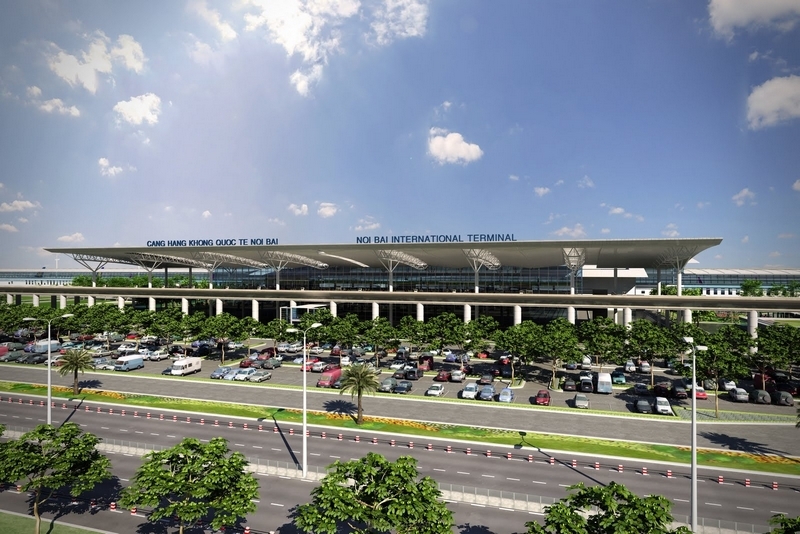 Located approximately 45km north of downtown Hanoi, Noi Bai International Airport serves as the main gateway for foreign visitors flying to the capital. There are numerous ways of getting to your hotel from the airport, all of which are located outside the arrivals terminal. 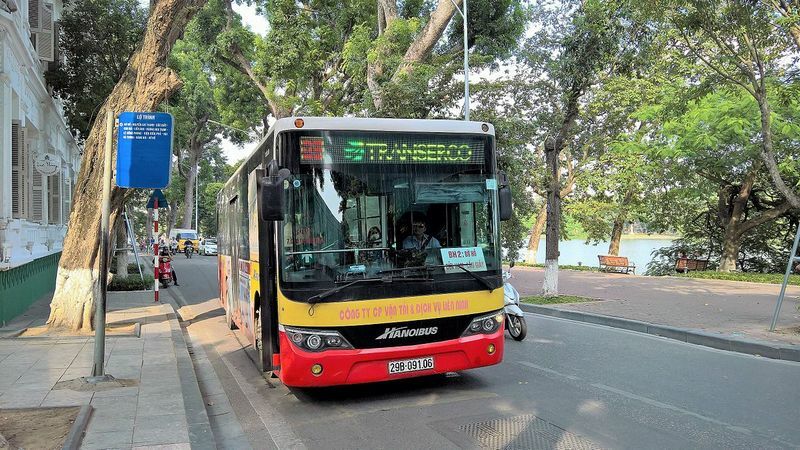 Travellers flying with Vietnam Airlines have the option of the free shuttle bus service that connects passengers with downtown Hanoi. For everyone else, the cheapest option is via city bus (#07 and #17), which departs from the bus stop located just outside the arrivals terminal between 05:00 and 22:00. The trip costs about VND 5,000 and will take about an hour, depending on traffic, but if you have oversized luggage you may not be permitted on the bus. 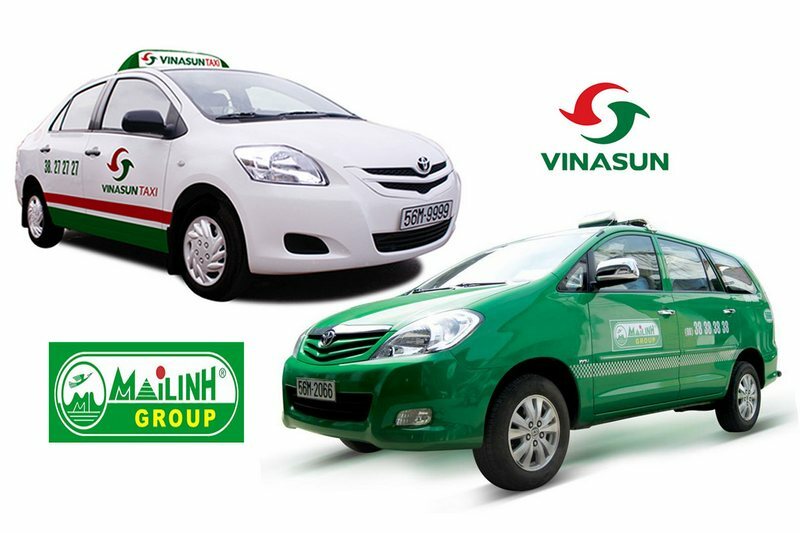 A good alternative is the airport minibuses, which are priced at VND 30,000. If budget isn’t an issue, airport taxis charge at least VND 250,000, which includes toll fees. Be sure to board an official taxi with the cabby’s photo, name and license number clearly displayed. 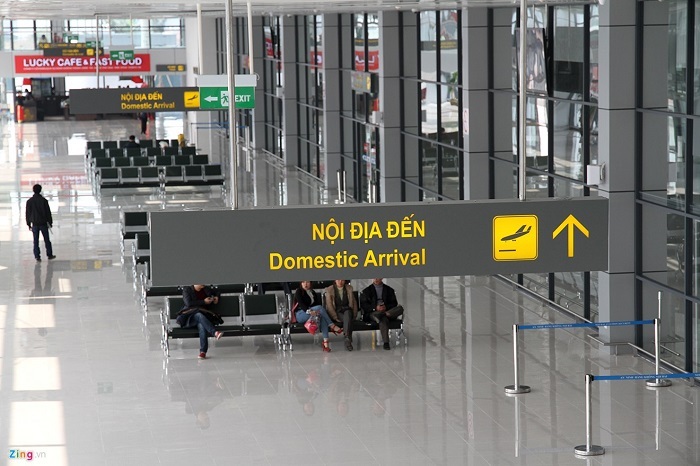 Travellers to Ho Chi Minh City arrive in Tan Son Nhat International Airport, which serves international airlines such as Malaysian Airlines, Thai Airways, Qantas, and American Airlines. Located 7km from downtown Saigon, the air-conditioned airport bus (#152), is the cheapest method of transport and it passes major hotels along De Tham Street and Dong Khoi Street. A good (but pricey) alternative is to board a metered taxi at the airport, but be sure you have small change as many of them don’t accept credit cards or change large notes. If you’re planning on visiting other destinations in Vietnam, there are daily domestic flights offered in major cities such as Hanoi, Da Nang, and Ho Chi Minh City. Vietnam Airlines offer the most frequent flights daily with destinations such as Phu Quoc Island, Dalat, and Nha Trang. Other domestic airlines to consider include Air Mekong, Vietjet Air, and Jetstar Pacific. With many transport options, you’ll find good local travel agencies in every tourist stop in Vietnam. Competition among service providers works to your advantage and you can find affordable deals with just a little shopping around. For the most part, getting around Vietnam by car is generally a safe option if you’re hiring a driver. Traffic here is notoriously dangerous and congested almost all day long, with cars and motorcycles constantly overtaking each other even on the narrowest of roads. Don’t be surprised too if you see drivers using pedestrian lanes to get around traffic. Drivers also use their vehicle horns constantly, which can be an annoyance. Travelling by motorcycle, motorbike taxis (xe om), or renting your own is another way of travelling around Vietnam at your own pace. However, we only recommend this option for those with experience driving in Southeast Asia – hire a guide to make your adventures a little safer. 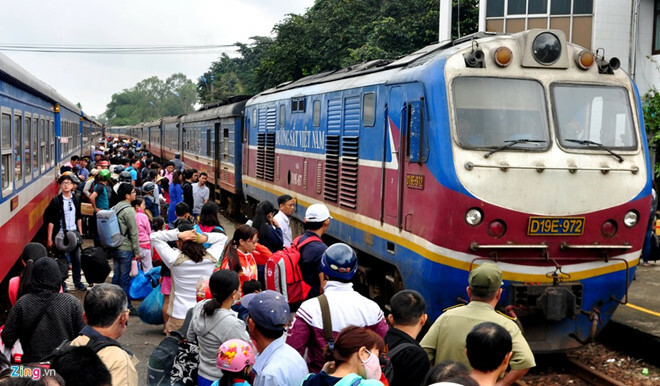 The Reunification Express, Vietnam’s main railway system, was established during the French Occupation and, to this day, it is still one of the most popular ways of getting around Vietnam. Spanning almost 3,000 metres in length, it connects the north to the south, passing through lush mountains, valleys, coastal towns, and forests. Its affordability also attracts backpackers and adventurous travellers looking to explore the more remote areas of Vietnam, including Sapa, Lang Son, Haiphong, and Lao Cai. Classes range from hard and soft seats (best for short distance) to air-conditioned berths (overnight trips) with four to six bunks. While travelling by train is one of the best ways of exploring Vietnam on a budget, we advise travellers to be aware of their belongings and surroundings as thefts are common. Due to Vietnam’s horrendous traffic conditions, local buses depart from stations that are usually a good distance from the town centre. You can buy a ticket with an assigned seat on the small air-conditioned minivans that ply most major routes in Vietnam. Ask at any hotel front desk, and expect to pay often double the local bus price (but still very affordable) and you can still ride with the locals but without the hassle of lining up at the bus station.